Some time ago I dyed a heap of doilies and hadn't used them all. 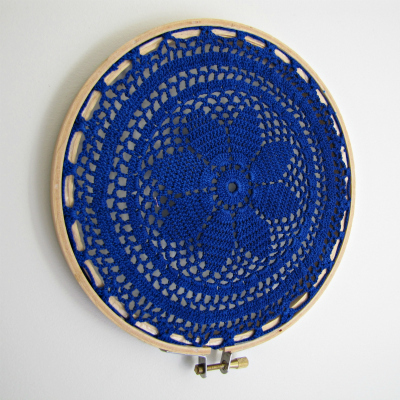 This embroidery hoop was so quick and easy to make and all you need is a hoop, a doily & some double sided tape. Add a row of double side tape to the outside edge of your inner hoop. 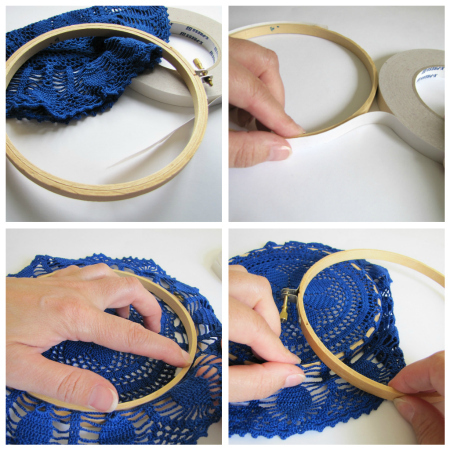 Place doily over the inner hoop and add the outer hoop. 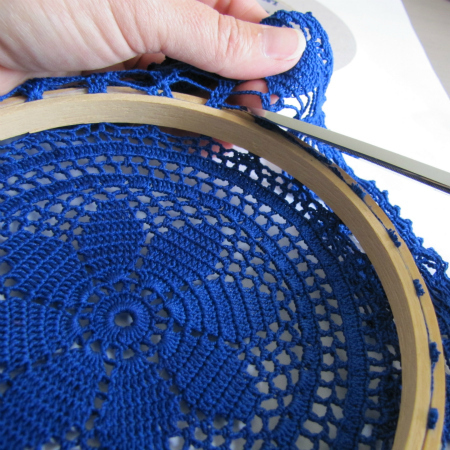 Gently pull the doily into place and centre - it doesn't want to be pulled too tight or the tape won't hold it when cut. 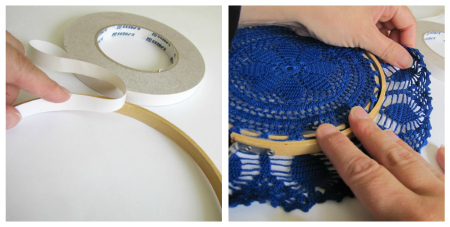 Take off outer hoop and ensure the doily is stuck to the double sided tape. Add a row of double sided tape to the inside edge of the outer hoop. Place outer hoop back on and make any final adjustments before cutting. Because of the doilies transparent nature, it can't be folded over into the inner hoop as you would normally do so I have just cut it off. This is why you don't want it pulling to tight. As it's sandwiched between two layers of double sided tape plus has the outer hoop tightly fastened, it will stay if just being used as an ornamental feature. Thanks for the tip of the Double sided Tape. 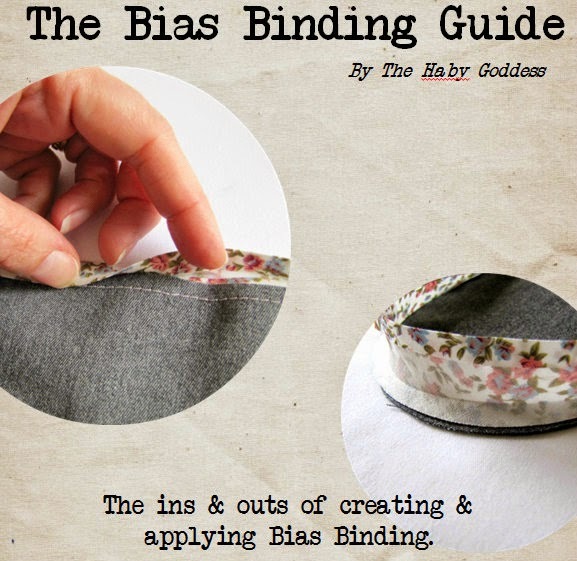 I've created a few of these for around the Studio and have had to stitch the back of a couple just to get them taut enough - the tape will definitely make that easier and the trimmed edges can go into REinventions - Win Win! 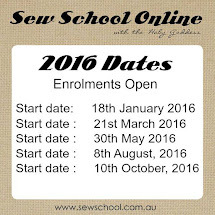 I'm new to your Blog and enjoying it very much. Love this Jodie, I am going to give it a go. Got my box today, thank you, I love it. Wow, this is super gorgeous. I love the blue--what a great idea to dye a doily! What A Bloom is national Canadian floral company that has awesome flowers at great prices! They can make pretty much anything flower-related. Easter Flowers See for yourself!